Toured Europe in July of 2011, performing 5 times in Switzerland, France, and the Netherlands, including a performance at the Montreux jazz festival. 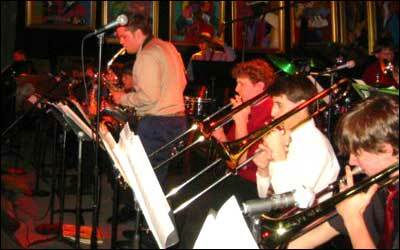 Performed to a packed house at the Dakota Jazz Club captured live on a DVD. 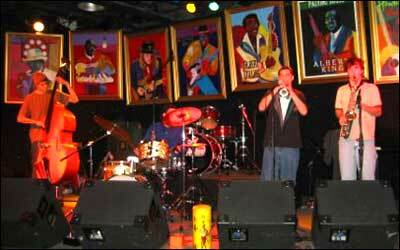 Performed fourteen concerts for hundreds of people at Famous Dave's in Minneapolis. Received standing ovations at district jazz festivals. Performed numerous concerts for enthusiastic audiences in auditorium settings. Recorded 7 professional quality studio CDs and 5 DVDs. Click here for some photos of our bands in action! Recorded at Edina South View Middle School and Apple Valley High School. ©2011 Youth in Jazz Inc., a non-profit educational organization. To purchase, send a check payable to "Youth in Jazz" for $15.00. Includes Shipping & Handling. 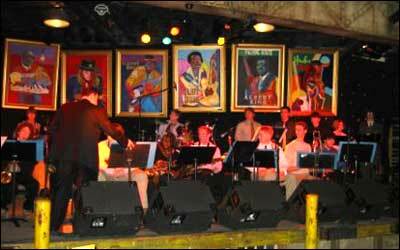 All procceds from CD sales support Minnesota Youth Jazz Bands. ©2010 Youth in Jazz Inc., a non-profit educational organization.